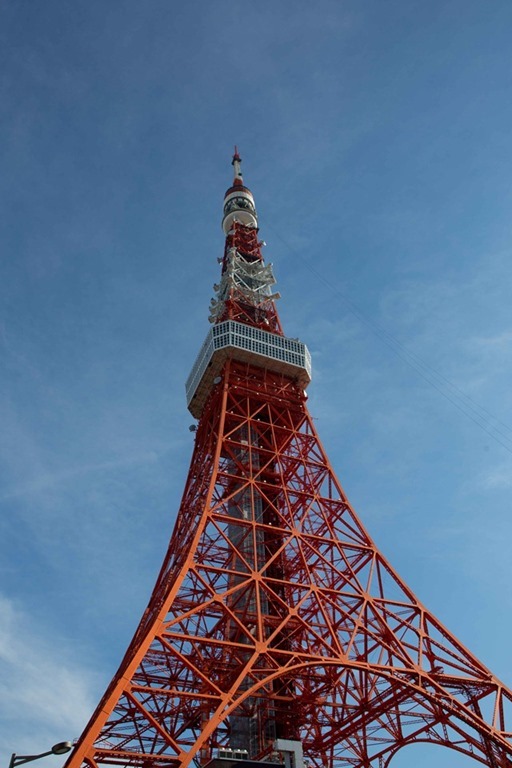 I have taken a lot of photos of the Tokyo Tower and the skyline since we moved here. A few weekends ago we went to the tower to enjoy the view. 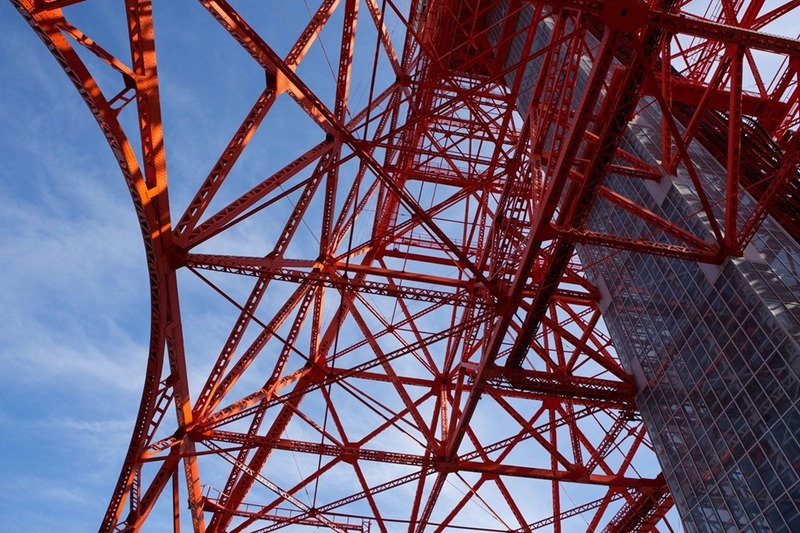 We walked from the Tokyo American Club to the tower, with a few cool views. 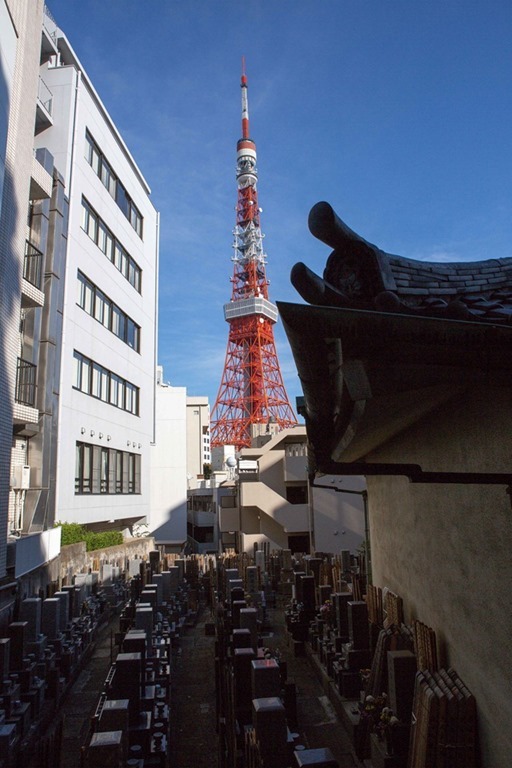 The tower through a shrine cemetery. I passed this building on the way there. 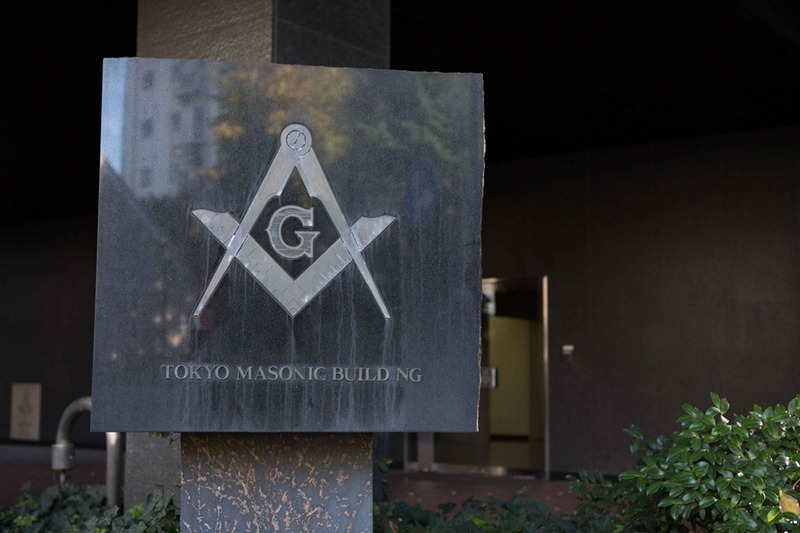 The Masons are everywhere … they control everything … (smile). 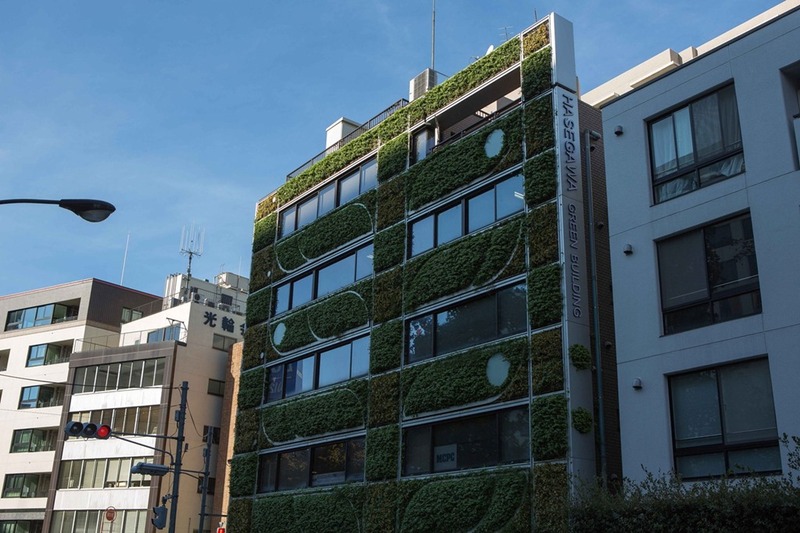 The Hasegawa “Green” building. A very green building. And standing at the bottom. We were on our way to that top white circle. No clouds in the sky, great view.